D.C. voters overwhelmingly said "yes" to legalizing marijuana Tuesday. But members of Congress are already saying "not so fast." Initiative 71, which would allow for the cultivation and personal use of marijuana, received 65 percent of the votes cast. 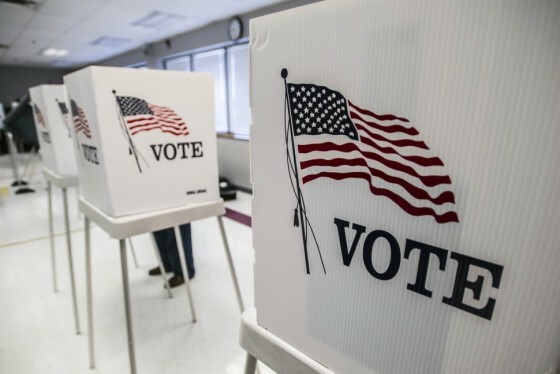 The ballot question was approved in all eight wards, according to unofficial election results. Without interference, marijuana legalization could take effect by spring. But Rep. Andy Harris, R-Maryland, is looking to ensure legalized marijuana doesn’t exist anywhere in D.C., his office confirmed Wednesday. He has stepped in before. Earlier this year, Harris put forward an amendment tied to the appropriations bill that would have blocked funding for the implementation of marijuana decriminalization, which the D.C. Council passed this summer. He would consider that same tactic and others in blocking full legalization, an aide says. D.C. Del. Eleanor Holmes Norton tried to get ahead of any challenge on Capitol Hill, releasing a statement Wednesday that denounced any Congressional interference. She mentioned voters in Oregon and Alaska also approved marijuana legalization, but Congress is unlikely to get involved in those states. “The people spoke, overwhelmingly, with passage of our marijuana legalization initiative, but D.C. is not out of the woods just yet,” Norton said in a statement. 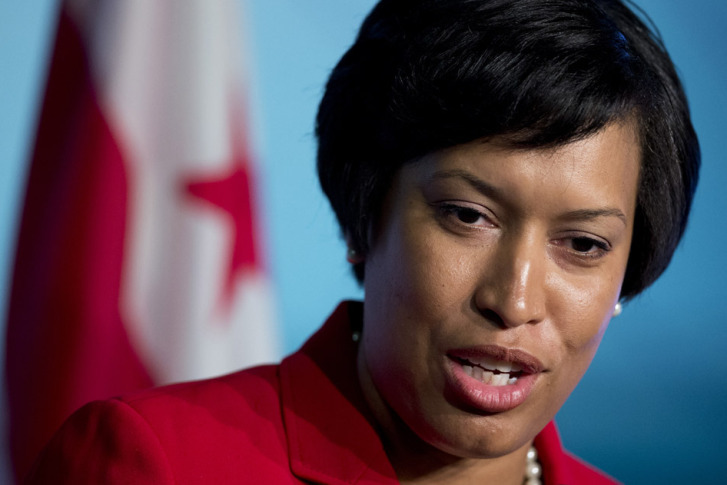 Wednesday afternoon, Mayor-elect Muriel Bowser also addressed the potential involvement by Congress. “(The issue) is whether I want to protect what the residents of the District of Columbia have gone to the ballot box to say they want, and the answer to that is I’m willing to protect it and fight for it,” she says. Unlike Colorado and Washington states, Initiative 71 does now allow for the buying and selling of marijuana. Adults, 21 years of age and older, could grow up to three mature cannabis plants at a time. They could also use and share marijuana with other adults of age. Last week, the D.C. Council held its first public hearing on a bill that would provide a tax and regulatory framework for the sale of marijuana. Get the latest post-election news and results in our WTOP election live blog.